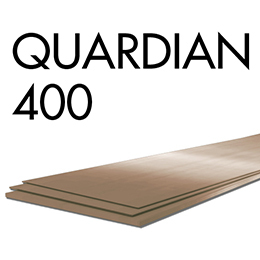 High protection HBW 440 steel includes the best properties in ballistic resistance with high strength and an average hardness of 400 HBW. 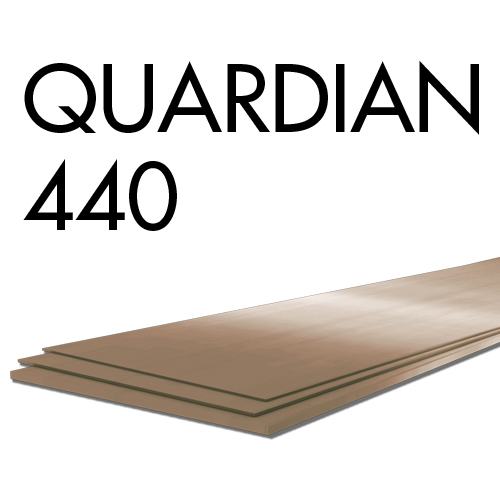 High protection HBW 440 (Quardian 440) is used for the applications such as HBW 440 secured containers, HBW 440 armoured limousines, shape floor all vehicles, ship and frigate construction, valuable transporters, protected buildings, and secured containers. This material complies withNFA 36-800-THD1, MIL DTL 12560,EN 1522, VPAM PM 2007. Note: Average of 3 tests. Single value min 70% of specified average.Thickness sub sized Charpy V specimen have been used.